Tidy and fun are among the features Millennials are looking for in store design, according to a study from researchers at the University of Florida. As part of the study, Millennial students at the school evaluated stores within a five-mile radius of campus. Over 500 images, accompanied by detailed annotations averaging about 30 words of what they liked and didn’t like were analyzed. 1. Tidiness: Millennials reacted negatively to selling floors that appeared messy and dirty. They even objected to having employees restocking shelves when they were shopping. 2. Organization: Clearly organized merchandise (e.g., color blocking) that facilitated the shopping experience was frequently called out. 3. Humor/fun: Participants appreciated tongue-in-cheek humor, whether from novel mannequin displays, playful imagery or witty signs. 4. Quality: Millennials liked when bargain stores invested in higher-end displays that seemed to enhance the quality of the products. 5. Ease: Retail environments with well-defined spaces that encouraged easy navigation to find what they were looking for without question were preferred. 6. Personalization: Millennials appreciated having an “at-home experience” or residential feeling inside stores. 7. 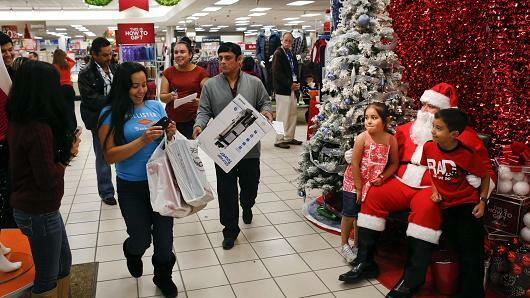 Aesthetic attributes: Some shoppers identified the color white as aesthetically pleasing and representative of “upscale,” “clean,” and “modern” interiors. Another hue that drew interest was the color red because it signaled sales merchandise. The study did not cover what many have said are important areas of concern in designing for Millennials, such as addressing the tech-savvy generation with interactive touchscreens, videos and charging stations. Providing opportunities for social sharing is also often recommended. In a blog entry, WSG Interiors, a U.K.-based store design specialist, wrote that studies show that Millennials see shopping more as a social activity and delivering “an ‘experience’ is a new thing” for many stores. 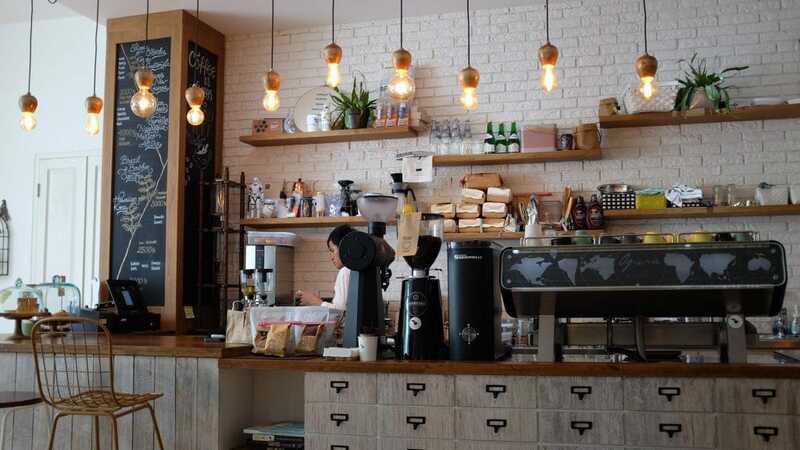 However, rather than simply adding a café to a store or setting up gimmicks like selfie points, the design changes have to work for the customer. Restrooms are a vital component of any facility. And providing ADA compliant restrooms that are usable by individuals with disabilities can present challenges, particularly in older facilities. But, it’s important to note that accessible elements and features will work for everyone. For example, parents pushing baby strollers appreciate accessible entrances with zero steps or level landings. And seniors with arthritis rely on operating controls that do not require tight grasping or twisting to operate. • The restroom must be designed in accordance with the ADA Standards for Accessible Design. 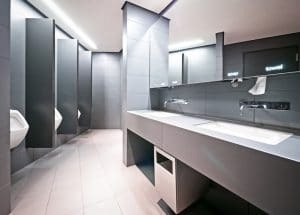 If building or redesigning a restroom, facility cleaning managers should make sure that design professionals closely follow the 2010 ADA Standards for Accessible Design. Saying that they are following “code” is not sufficient. Building Code and ADA Standards are not identical. Ensure that the design documents and project manuals provide sufficient detail for the contractors to follow correctly. Stating, “create an ADA toilet stall” is insufficient detail on a set of construction documents. • Creating appropriate design plans isn’t enough. Restrooms must also be constructed in accordance with the ADA Standards for Accessible Design. Make sure that contractors and installers are following the details on the design plans. Being even 1/4-inch off in the placement of a toilet or a paper towel dispenser can make that element unusable for people with disabilities. • The restroom must be maintained in accordance with the ADA Standards for Accessible Design. This third component is often the biggest challenge for facility cleaning managers. The ADA requires “maintenance of accessible features,” which involves the cooperation of anyone who does any work in the restrooms. A restroom harbors many “barriers” that fall into ADA regulations. Often the most overlooked are movable items such as trash receptacles. But simple process improvements when handling these items can guarantee the facility remains in compliance. To adhere to the ADA, the cleaning staff must ensure that these movable items aren’t placed where clear floor space is required. For example, placing a trash receptacle under a paper towel dispenser may make sense, but it also blocks access to that dispenser for someone using a walker or a wheelchair. It has also become common for departments to position a receptacle near the exit of the restroom. The goal is to collect paper towels that have been used to avoid touching door handles. But, the location of the waste bin can block appropriate access to the door. That floor space needs to be kept clear so that someone using a walker or a wheelchair can approach and exit the room without problem. In addition to movable items, paper and soap dispensers, as well as hand dryers fixated on restroom walls fall under “barriers” in ADA regulations. There are specific measurement requirements for these dispensers, which must be taken into account when placing dispensers in the restroom. Fixtures such as dispensers and hand dryers cannot protrude more than 4 inches off the wall if they are mounted between 27 and 80 inches above the floor. Also, the highest allowed height of the dispenser’s operating control is 48 inches above the floor. If the unit itself is deeper than 4 inches, make sure that it is not placed in the path of someone approaching the sink or door, as that is a protruding object for someone with a visual disability. Fresh-cut vegetables are being recalled from convenience, grocery and discount stores because of potentially fatal Listeria bacteria. ​WASHINGTON – Country Fresh LLC of Conroe, Texas, is recalling 30,000 cases of various fresh-cut vegetable products because they have the potential to be contaminated with Listeria monocytogenes, an organism that can cause serious and sometimes fatal infections in young children, frail or elderly people, and others with weakened immune systems. The product in question was shipped to grocery, discount and convenience retailers in Alabama, Florida, Georgia, Kentucky, Mississippi, North Carolina, South Carolina, Tennessee, and Virginia under the Country Fresh and store brand labels described in the product listing. The product bears “BEST IF USED BY” dates between August 7-19, 2016. The product is in either a clear plastic container as labeled above or in Styrofoam trays overwrapped with clear plastic film as labeled above. No products except those on this list are subject to this recall. “We are treating this incident very seriously because we want to ensure that our customers are provided with only the safest, most wholesome, and high-quality products available,” said Max Payen, Country Fresh’s director of food safety. The potential for contamination was uncovered as the result of a single routine sample taken at a retail store by the Georgia Department of Agriculture, which revealed the finished product tested positive for the bacteria. The company has ceased distribution of the affected product as the U.S. Food and Drug Administration (FDA) and Country Fresh continue their investigation as to what caused the problem. This recall is being undertaken with the knowledge of the FDA. 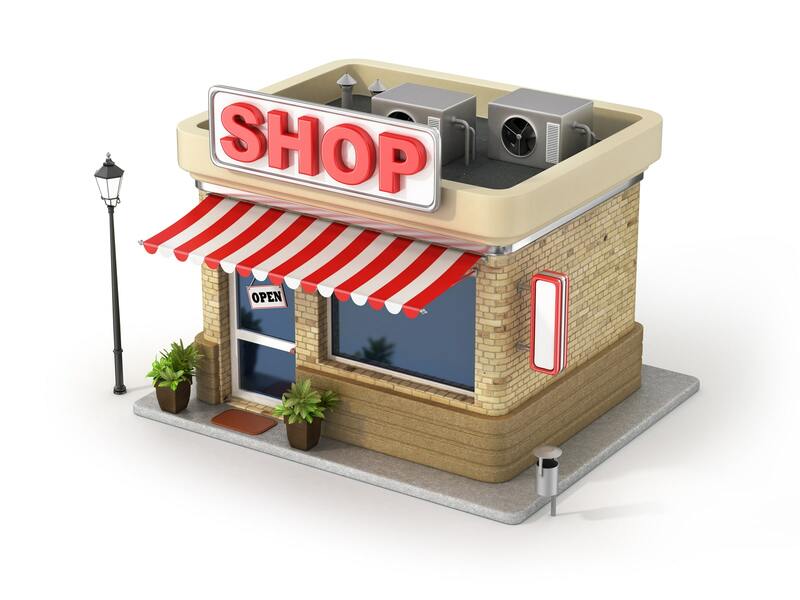 Consumers who have purchased any of these products are urged to return it to the place of purchase for a full refund. Consumers with questions may contact the company at (281) 453-3305, Monday through Friday, 9 am – 5 pm CDT. 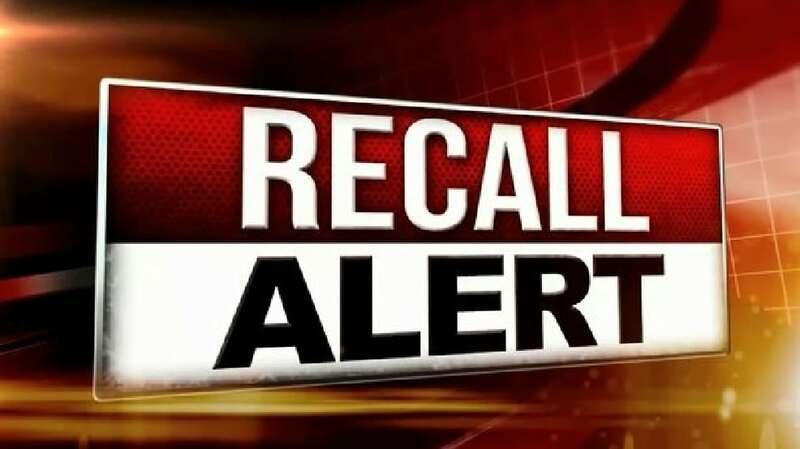 View the full list of products subject to the recall on the FDA’s website.